Feel instantly organized with Construction Resources’ endless configurations of closet and storage solutions. Create the perfect combination to suit your needs, with an exceptional selection of quality components and accessories. 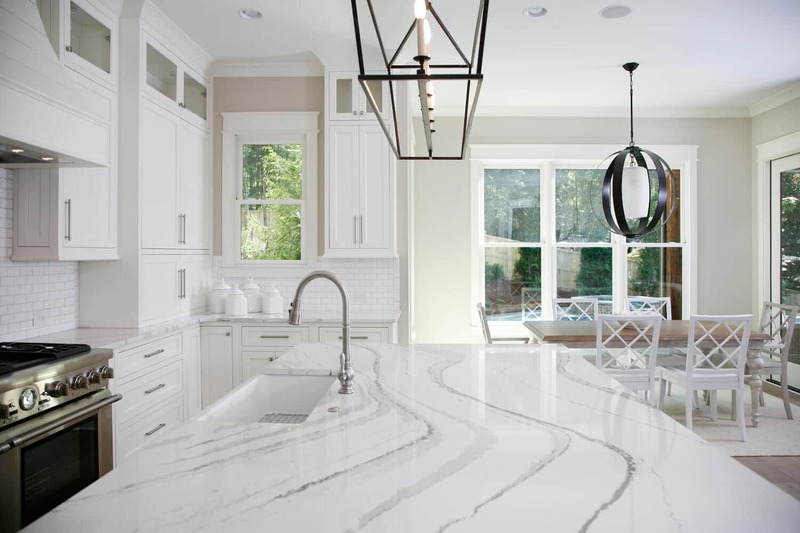 Upgrading your countertops can seem like a daunting task, but we can assure you the benefits are endless especially when it comes to Silestone. White quartz countertops are the perfect way to improve the functionality of your modern kitchen! Let’s go island hopping! Don’t worry about packing, these islands are close by!